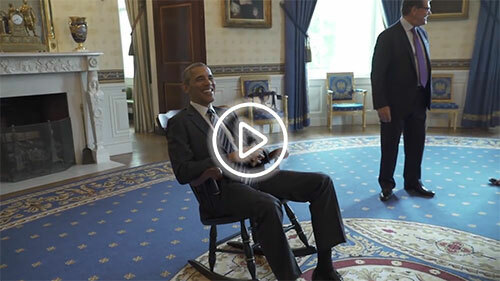 Watch President Obama receive his rocker! 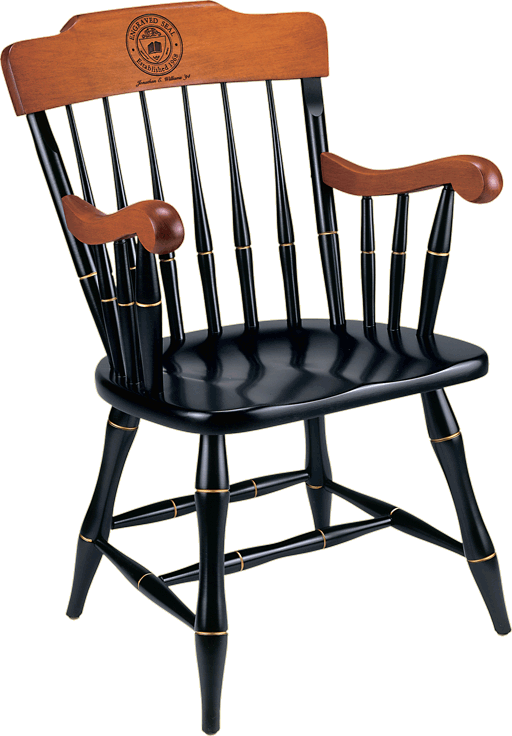 For three generations, Standard Chair of Gardner has been manufacturing college chairs, recognition chairs, alumni chairs, insignia chairs, university seal chairs, call them what you will. Each of our handcrafted chairs has a laser-engraved seal on the crown that won't wear out. Each is a perfect commemorative gift. Whether you wish to honor a retiring colleague, recognize a faculty member or employee with 10, 20 or 25 years of service, or thank a valued board member, you'll find a Standard Chair college chair is the recognition gift chair treasured the most by its recipients for years to come. 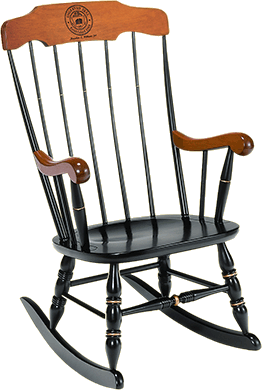 For a graduation gift, a retirement gift, an appreciation gift, an honorarium, or just a special holiday present, our Standard Chair, Boston Rocker or Heritage Lamp can't be beat. 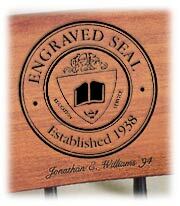 Each college chair comes with your institution's seal plus any personalization you'd like. If you don't already have a seal, we can design one for you. Our staff here at the factory knows all the details. 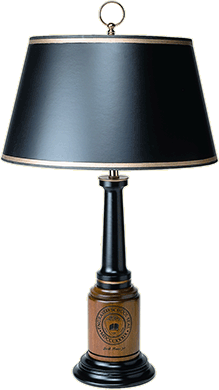 Give us a call any business day at 1-800-352-5885 we'll be happy to personally expedite your order.